Every now and then, I find a product that changes how I work in the kitchen. The Instant Pot is that new product. Never heard of it? You are in for a treat, my friend. 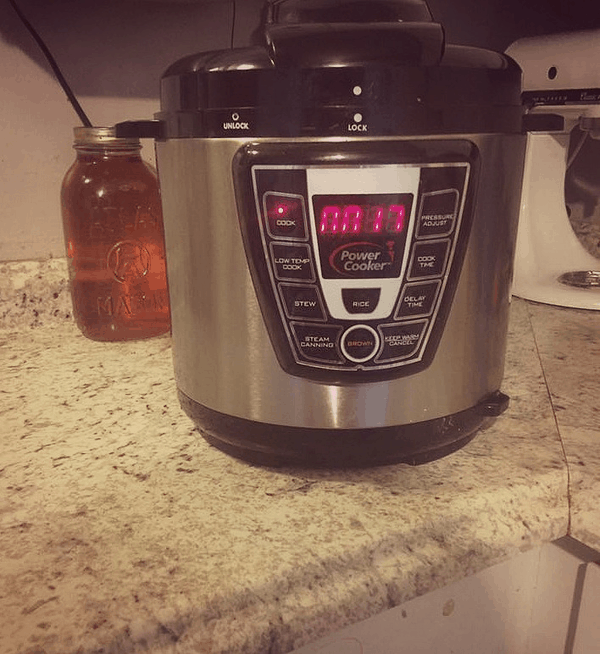 An Instant Pot is essentially a pressure cooker, but it does so much more. You can use it to brown meat, as a rice cooker, yogurt maker, and a pressure canner. Instead of having multiple devices, you just need the one. 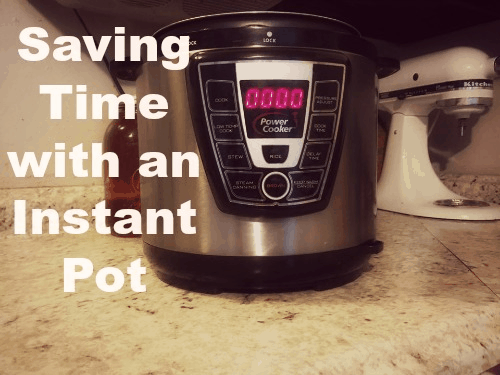 Why Do I Love the Instant Pot? There are few times that I say I LOVE a product. The Instant Pot is true love. Because we are focused on saving money, I would never share it if I felt that it wouldn’t benefit your family. Here are the reasons why I love it so much. It saves me money. I can cook a dinner in 25 minutes. 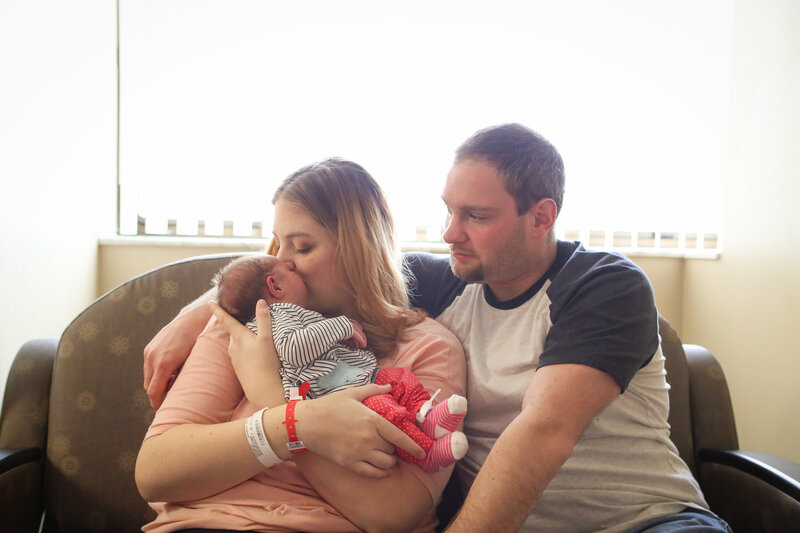 As I started to write this post, I considered calling for pizza. Our night was busy with an EMT class, soccer, and a Montessori meeting. Take out sounded great, right? I made a dinner in 20 minutes in the Instant Pot, a shorter time than pizza! It’s great for summer. You know those hot summer when you can’t stand the idea of standing in front of a stove or oven? 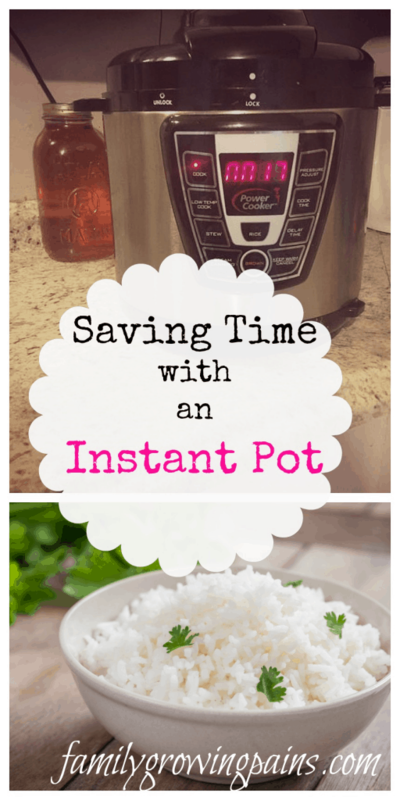 Put your dinner into the Instant Pot! While it does heat up, it won’t heat your entire kitchen. It’s portable. Are you heading to the beach and want to save some money? Make dinners in the Instant Pot. It weighs close to 5lbs, and it isn’t huge. You can easily put it in the trunk of your car and use it. It replaces other devices. I love my slow cooker, but I’ve rarely used it since I purchased an IP. Who needs a rice cooker or yogurt maker now? I don’t! If you plan to pressure can, the IP can do that as well. One Pot Meals: The very first time I used the IP, I followed a recipe for a Chicken Cordon Bleu Casserole. I was totally skeptical. Hello, I was putting UNCOOKED pasta into this thing! 25 minutes later, I was blown away by the amazingness on my plate. Since that time, we have been known to toss a variety of ingredients into the IP, creating tons of one pot meals. Chicken stir fry, chicken and wild rice, spaghetti, roasts with potatoes and carrots. There are so many great recipes. Rice Cooker: I can honestly tell you that rice and I used to not be friends. It always had that crunchy texture, even after I cooked it exactly what the directions told me to do. I love rice, so disappointment typically followed. The IP changed my relationship with rice. Every time I use it in a dinner, it is always perfectly cooked! Even my rice-cooking challenged husband succeeds. Baked Potatoes: I LOVE baked potatoes, but they can take an hour to cook. If you know me, you know that I tend to forget everything. I can’t tell you how many times I forgot to put them into the oven. You only need 25 minutes in the Instant Pot to create the perfect baked potatoes. 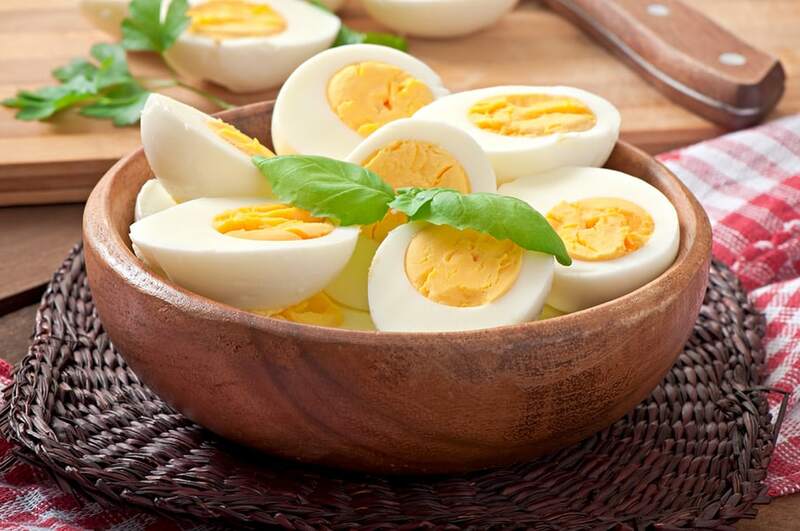 Hard Boiled Eggs: Hard boiled eggs are a favorite in our family. My husband takes a few to work each day. I add them in my salads and chicken salad. With the IP, you only need 7 minutes to perfect hard boiled eggs! You can see directions here. It really is simple. Cooking Whole Chickens: One of the top ways that I save money is by purchasing whole chickens instead of all boneless, skinless chicken breasts. I typically would roast or boil a whole chicken, but I always forget when I needed to put it into the oven. Are you holding onto your seat? You can cook a whole chicken in 30 minutes in the IP. Did your mouth fall open? Mine did the first time I read it and then tried. The Instant Pot has truly changed my kitchen. Do you have one in your kitchen? 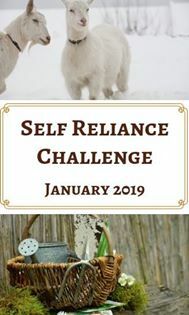 Let me know your favorite ways to use it! +I may receive compensations from items linked in this post. It doesn’t influence my opinions on the products listed.